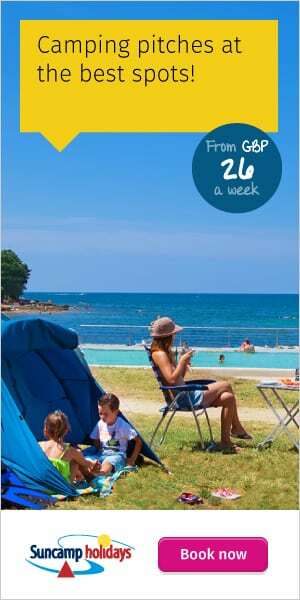 A route planner is probably one of the most useful tools to have when you’re planning a family camping holiday to France. Whether you want to find the fastest route, cheapest route or most scenic route planning which way you intend to travel is very important. 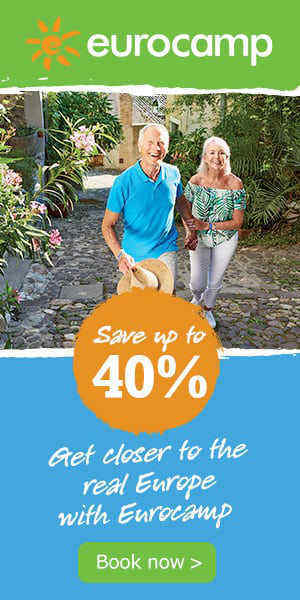 Planning your route in France is not always as easy as first thought especially if you’re not entirely sure where the campsite is in relation to the cross channel ferry ports or airports. Planning your route will not only take the stress out of the journey but also increase your enjoyment. You can work out how much the journey will cost before you leave, and arrange stops along the way. Route planners are especially useful when planning family trips. Reduce the number of times you’ll hear “Are we there yet?” and “How much longer?” by cutting down your travelling time. France has a fantastic road network and their Autoroutes are a great way to get around. Due to the sheer size of France, you’ll quickly notice that the roads seem much less busy than here in the UK. Autoroutes are paid for in Frace and may seem expensive at first however you can save quite a lot of time by using them. Although there are plenty of website based Route Planners available they are generally based on Google Maps and you’ll always have to print them off before travelling. Now you may prefer this method however we prefer to take a good old fashioned map or use a sat nav in our car. 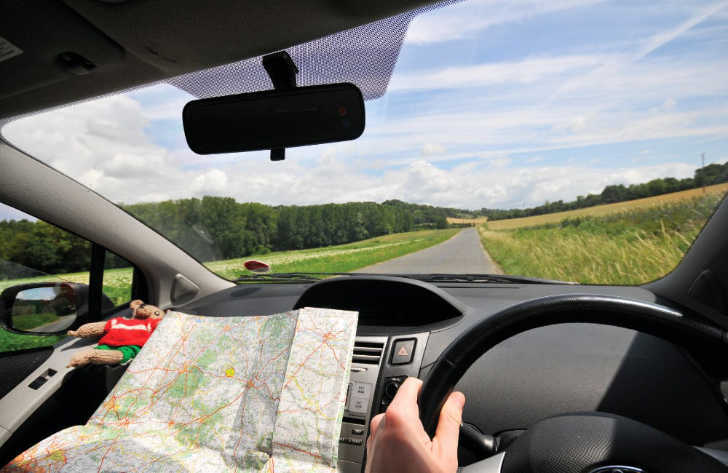 The main reason we prefer a sat nav is that if you’re travelling to more than one location you’ll find your car quickly fills up with paperwork. A sat nav is also very handy when you are trying to find the various sights and attractions you decide to visit when in France. Driving in France is easy as long as you take into account a few key points. 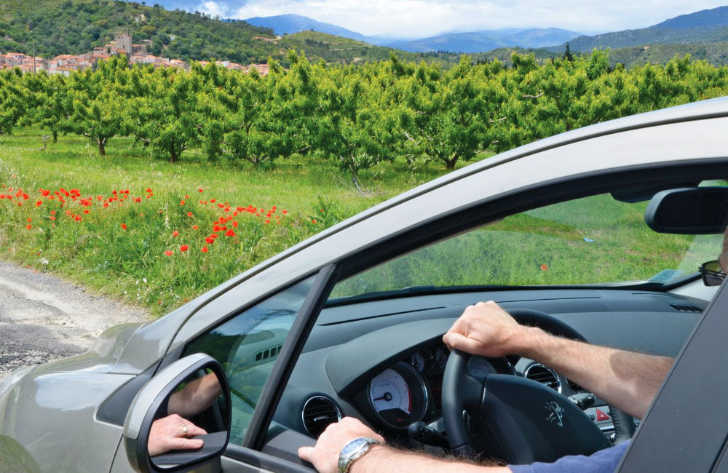 Firstly make sure you read our driving in France page which is filled with hints and tips, drive on the right hand side of the road, keep to local speed limits and finally, ensure you have with you all the items that are required by law in France. There are thousands of campsites in France and many are within easy reach of an airport, so if you don't fancy driving for long periods of time and would rather bag a cheap flight, why not leave your car at home and fly. Once you land at the nearest airport relaxed and refreshed simply book a taxi, take a bus or pick up your hire car. Travelling by ferry to France is still the easiest, cheapest and most popular way to get from the UK to mainland Europe. 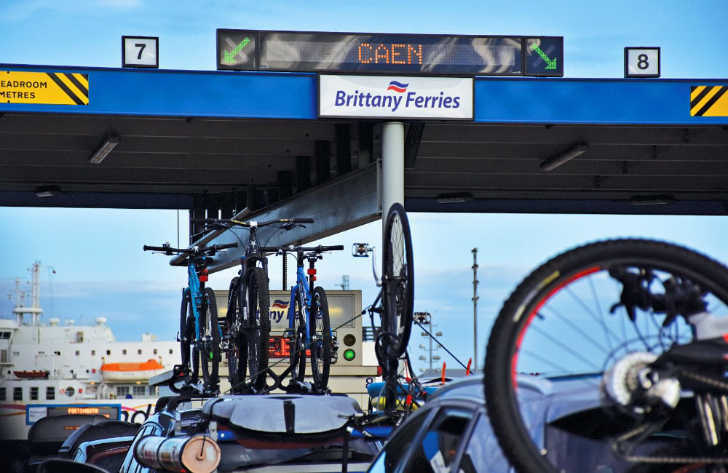 With a such a huge variety of different ferry routes, crossing times and ferry companies available it's hardly surprising that taking a ferry to France is so favoured. Pack up your car, choose your start and finish point and away you go. If you want to see how much the Autoroute toll will cost we suggest you head on over to www.viamichelin.com. Here you’ll find a handy route planner which has an Autoroute toll calculator. It will, therefore, help you make the decision as to whether it’s worth paying the Autoroute tolls or whether you’d rather drive along the less busy France road network.